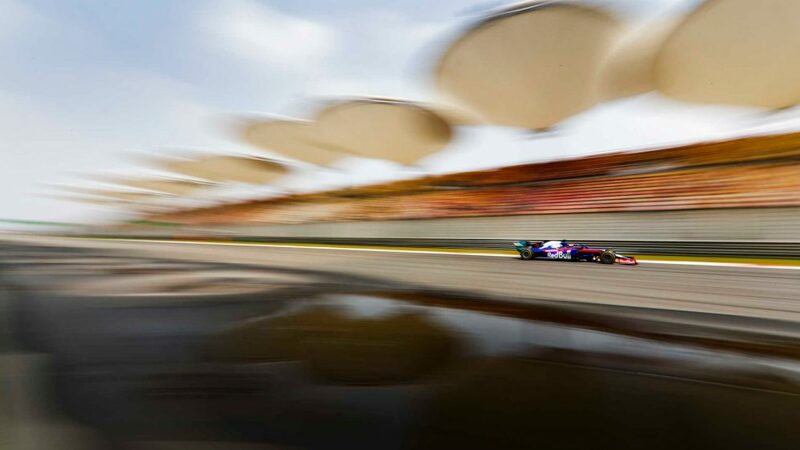 It's going to be a new-look Williams that takes to the F1 grid in 2019, with the team unveiling a striking blue, black and white livery for the forthcoming campaign, along with a new title sponsor. 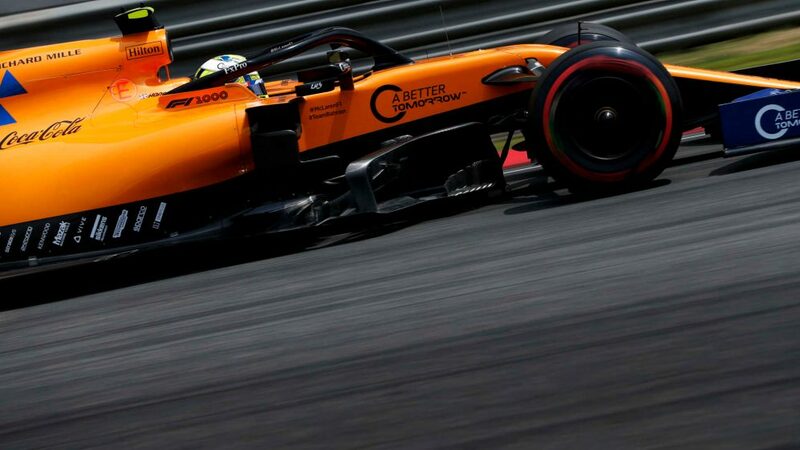 The team showed off their revised colour scheme at their Grove base on Monday, wrapping the design onto a 2018-spec FW41. 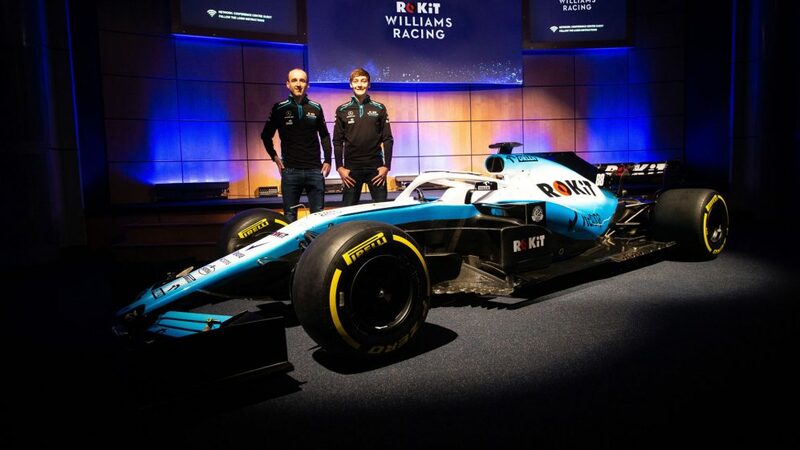 Williams fans have a little longer to wait to see the actual FW42 that the livery will adorn, which incorporates prominent branding from telecommunications company Rokit. 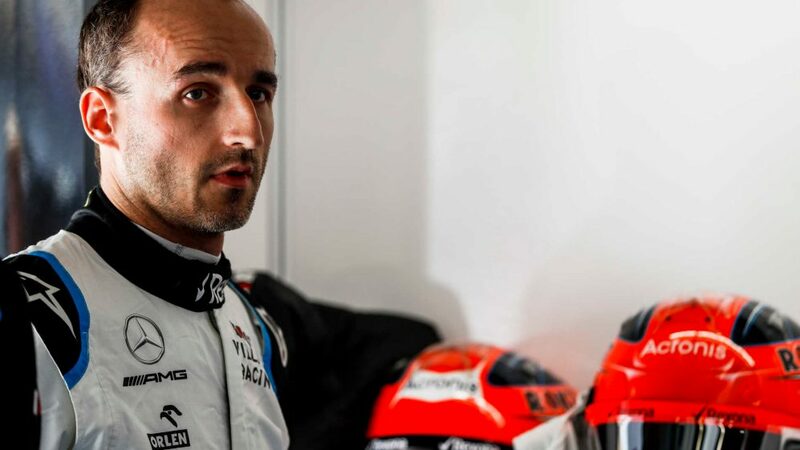 Set to be steered in 2019 by last year’s Formula 2 champ George Russell and F1 returnee Robert Kubica, the team will be banking on the new car to arrest the slide that saw Williams finish 10th and last in the 2018 constructors’ standings, claiming just seven points – over half of those coming from Lance Stroll’s eighth place at the Azerbaijan Grand Prix. Williams will get their first chance to gauge their new challenger’s performance relative to its rivals when testing commences at the Circuit de Barcelona-Catalunya on February 18.